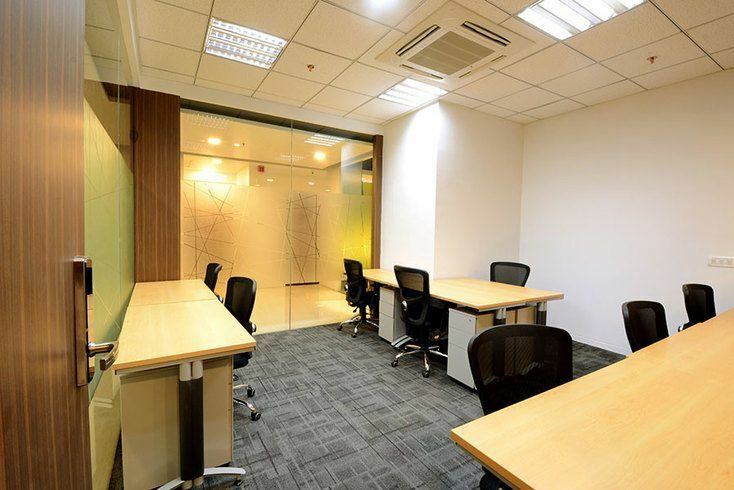 Elegant Office Spaces, good amenities, perfect location, good connectivity of public transport, Are you looking out such Office Spaces in Mumbai for your team? 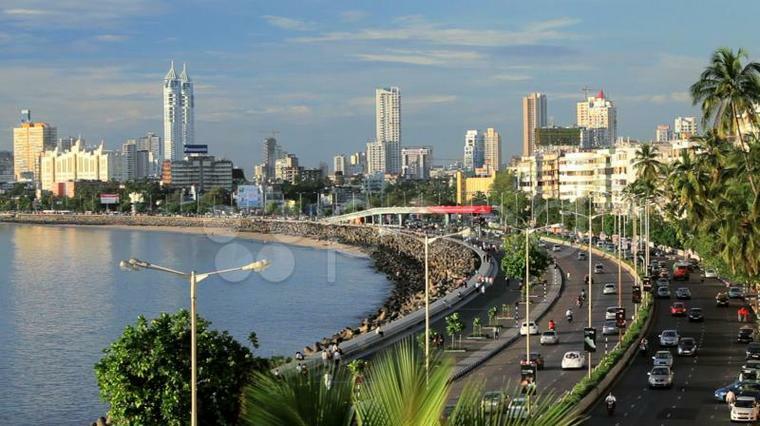 Mumbai is the fastest growing city and an ideal city to expand your business. This city gives good opportunities to people to move in. Many startups and organizations are in Mumbai. This city has good connectivity with public transport. 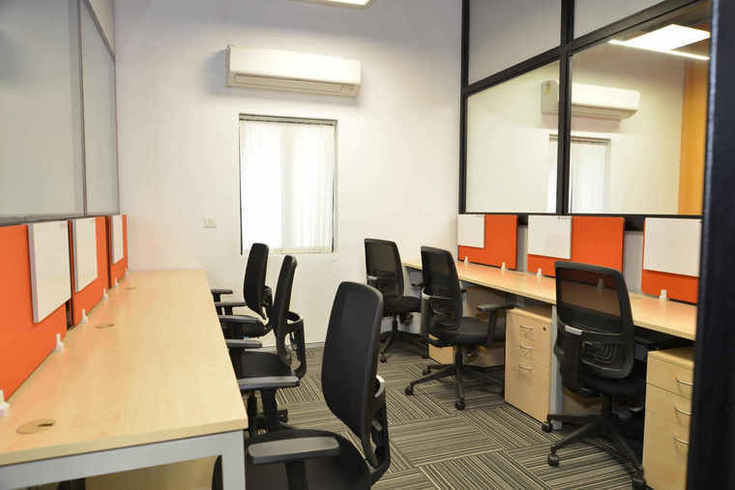 The demand for Team Offices in Mumbai is trending higher nowadays. The choice of right office space, infrastructure, and services help organizations being more productive towards its goals and objectives. Better office spaces help to build better employee motivation, result orientation, and brand. More often they are also a reflection of the value system and culture of the organization.Office space costs are often one of the top three costs that are incurred for any company. These are typically in a range of 12% to 18% of Total operating costs (TCO) for any organization. In addition to the above options if you still can't find the Office Spaces of your choice or if you have a more specific custom requirement that needs to Mumbai. You can post the requirement with details. Here are a few links below to help you do that quickly. Also, note that OfficingNow often gets back within a few hours of submitting the requirement. We keep customers at the centre.